Are You Suffering from Inbox Overload? 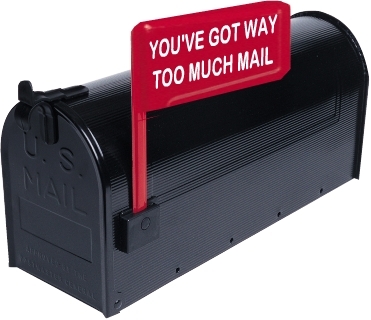 Are you suffering from Inbox Overload? Do you spend too much time trying to keep your inbox under control without losing productivity? Do you find yourself checking your work email well into the evening, or checking personal email during business hours? In today’s always-on, always-connected society, many people struggle with work-life balance. With email being such a ubiquitous communication tool, it is more important than ever to keep the clutter out of your inbox, and to reduce your time spent dealing with email. These tips can help you keep your inbox organized & free up time that you would have spent managing your email for other, more productive or rewarding tasks. Links to malicious sites. It is good practice to hover your mouse over a link in an email before you decide to click on it. Often, phishing emails will show a link to a well-known URL, such as www.amazon.com, but when you hover your mouse over it, the real address that the link points to is a site containing malware, so know how to spot these links & if you are unsure about a link’s legitimacy, do not click on it. Official-looking company logos and graphics. It’s very easy to create a malicious website that looks identical to a legitimate website. When in doubt, never click on an image or link in an email message. Open your browser and manually type in the company’s URL. Do you give the same email address to your friends, family, sales associates, or to just about anyone else who asks for it? If so, then you’re probably getting more spam than you would like. A good practice is to have an email address that you give to friends & family, one for business, and one that you would use for shopping, or for signing up for mailing lists or newsletters. When you receive a new email message, it’s good practice to take action on it immediately. A popular method for this is to use the four D’s: delete it immediately, do it (if it can be done in less than two minutes), delegate it (forward it) or defer it (if it will take longer than two minutes). You may also want to archive it or set a reminder to look at it later. 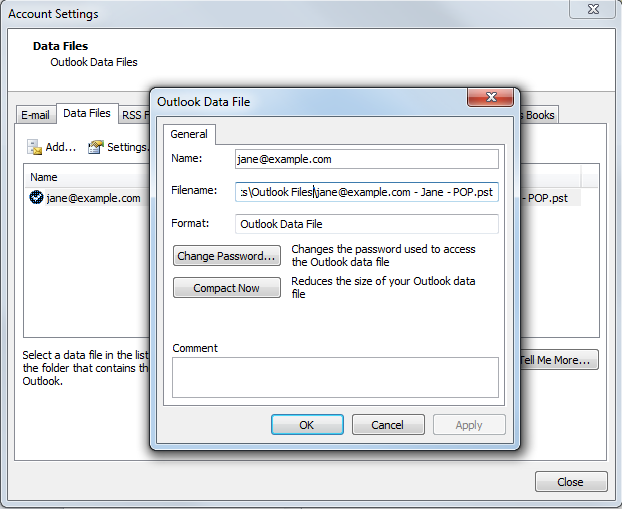 You can also file it into another folder (see Create & Use Folders later in this article). Are you still receiving newsletters from something you signed up for three years ago? If they are no longer relevant or you are no longer interested, you should be able to unsubscribe from them. Newsletters from reputable sources will often include instructions on how to unsubscribe. If you received an email addressed to multiple recipients, and you need to reply to the sender, be careful with the “Reply all” feature. If you only need to reply to the message sender, then reply directly & help keep unwanted mail out of others’ inboxes. When someone changes his or her email address, it is common practice to forward all mail from the old address to the new one – at least until all parties involved have been made aware of the new email address. 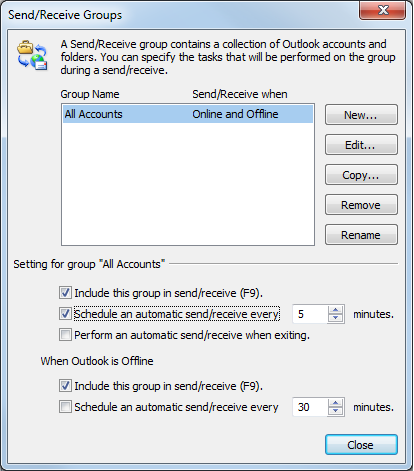 Often, forwarding will be left active on the old account indefinitely. Over time, once all parties involved have been made aware of the new address, the only mail still being forwarded from the old address tends to be spam or perhaps old newsletters. At this point, it is safe to turn off forwarding from this account (or delete the account entirely). Spam robots are constantly crawling thousands of sites, looking for email addresses they can harvest for their next spam campaign. Some of the most common places these spam crawlers look for email addresses are blogs, message boards, forums, and guest books. If you must post your email address on these sites, consider replacing the @ symbol with <at> and the .com with (dot)com. For example: <frank.thomas>(at)<example> (dot) <com>. In time, your inbox can become cluttered with all types of email messages. One way to stay organized is to create multiple email folders and label them so that you can categorize your messages for easy retrieval. 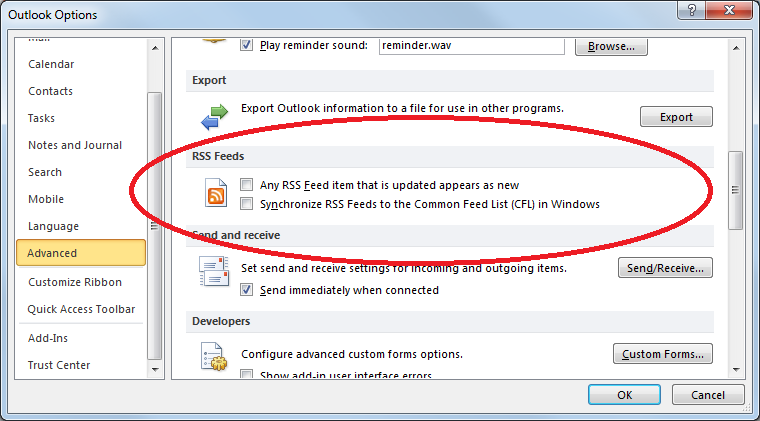 In WorldClient, you can easily create mail folders (or folders of any other type) via the Options menu. 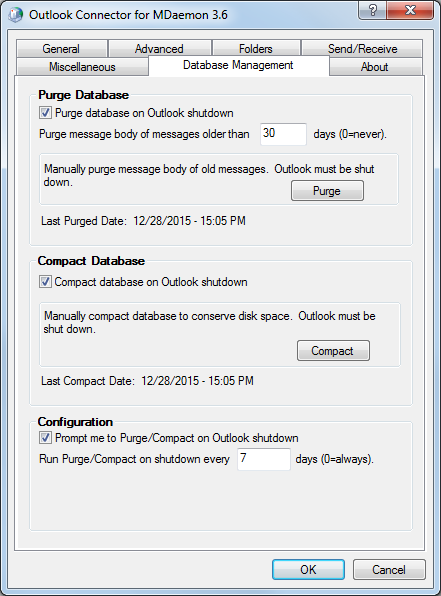 You can also create rules to automatically filter messages that meet certain criteria into your other mail folders. In WorldClient, these filters can be created via the Options | Filters menu. For example, I have a special folder created for a particular newsletter that I’m subscribed to. I use the filter to automatically place those messages into the designated folder. Not only does this keep me more organized, but it also keeps me from getting a “New Email” notification for these messages since they aren’t going directly into my Inbox. Fewer notifications = fewer interruptions = greater productivity. When you check your email, decide what you want to do with any new messages that arrive (see Take Action Immediately above). By acting immediately, you will keep your inbox at a reasonable size. Inbox Zero is a technique many people use to keep their inboxes down to a manageable size. You can learn more about Inbox Zero in this blog post. In today’s face-paced business environment, it’s quite easy to get distracted with phone calls, emails, meetings, and other distractions. If your mail client is notifying you every three minutes that you have an email message waiting, you may be tempted to click on it every time. Ask yourself: Does this have to be tended to at this very moment? 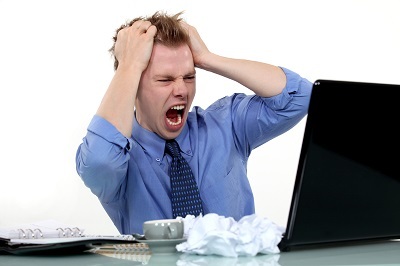 You might try configuring your mail client to check for new mail every 15 minutes instead of every three minutes. If a matter must be addressed in less than 15 minutes, then it may be better to meet in person or over the phone. These are just a few tips to help keep your Inbox under control. With these practices, your inbox will be better organized, you’ll receive less junk email, and you’ll be spending less time dealing with email & more time doing what you’d rather be doing – being productive. Do you have other Inbox Management tips? Share them with us via the Comments section below!